Compelling, durable and elegant, rectangle vanities create a distinctively modern feel and are growing in popularity as an alternative to the typical oval design. 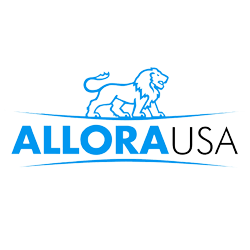 AlloraUSA is a family-owned and operated company located in the United States. Our commitment to our customers is provide the highest quality product at prices that will fit within the budget of every household. As a company located in the United State you will always have direct and immediate access to one of our employees to help you resolve any concerns or problems. We respect your time and the trust you’ve put in us as your vendor of choice for your bathroom fixture needs, you will never find yourself waiting for the next representative. The high standards we have for our products do not stop after they have left our warehouse as we offer a lifetime warranty on our entire line of bathroom sinks and faucets. 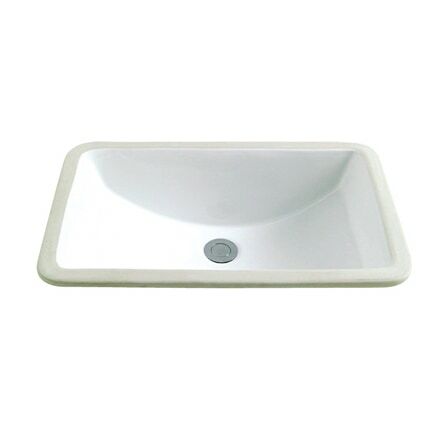 Though you may not always notice it, we know that the timeless elegance and strength of our sinks and faucets will offer you years of reliable service while enhancing the style and beauty of your home.